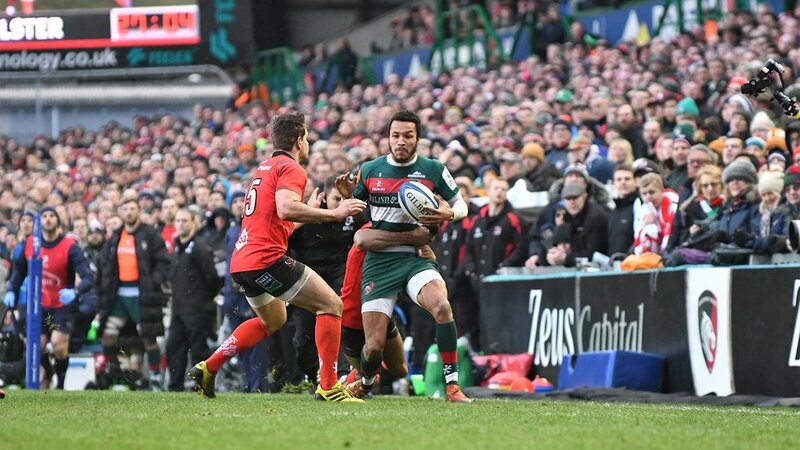 It will not be a universally popular opinion, but Saturday’s meeting with Ulster was a winner with The Tig. 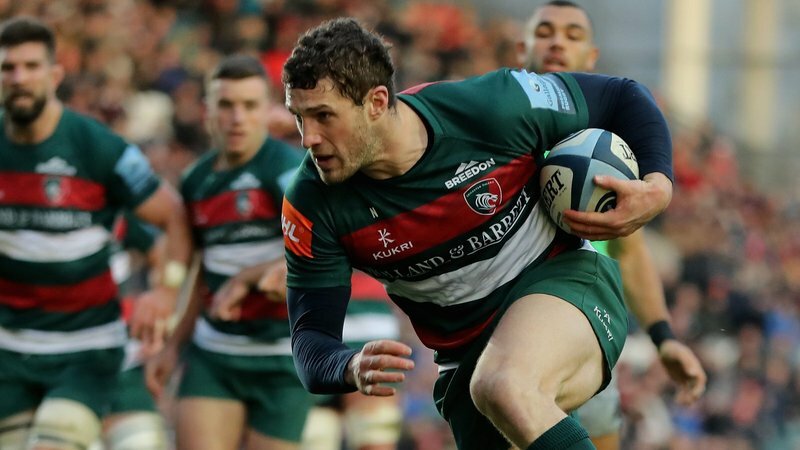 Despite the result, and the manner of it after looking in control for nearly an hour, everything about the game was a reminder of exactly what is great about European days at Welford Road and why we’ll miss it so much when the knockout rounds begin without the Tigers in April. The volume and the colour brought by the visiting supporters added to a cracking atmosphere on a day when we already knew that Tigers would not make any further progress in the competition. The Tig remarked after about 20 minutes of the game that it was the “best nil-nil” I’d ever seen, with plenty of ‘oohs and ahhs’ from both teams, some tryscoring chances and plenty of noise from the stands. The game was played at a remarkable pace so the crowd never got a moment to calm down, there was an incredible physicality to both teams on the pitch and as Geordan said "plenty of blood on the floor". Then, of course, Tigers played their way to a 10-point lead and the day seemed to be getting better and better. At half-time, the players and the home crowd had that air of satisfaction about them that said a job had been well done. Ulster, though, are too good a team to take it lying down and they came back out and made the most of their best spell in the game, scoring twice in five minutes to take a one-point lead that ultimately made the difference. At the end, the Ulster fans were obviously in fine fettle and remained so for some considerable time in the Final Whistle bar afterwards. 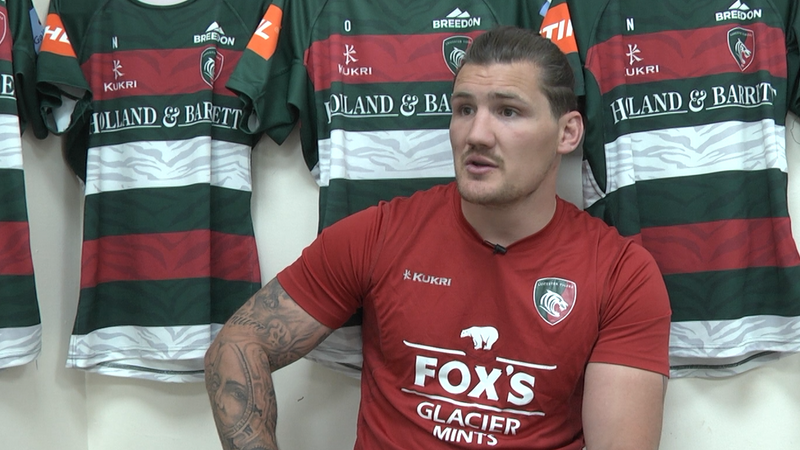 The reaction there and on social media spoke volumes for how much they enjoyed Welford Road and the hospitality of the club and the home fans. And not just because they'd won. There was just an electric buzz around the whole day, a reminder of what all the hard work is for during 22 gruelling rounds of Premiership action and also just how much the competition means to us all.